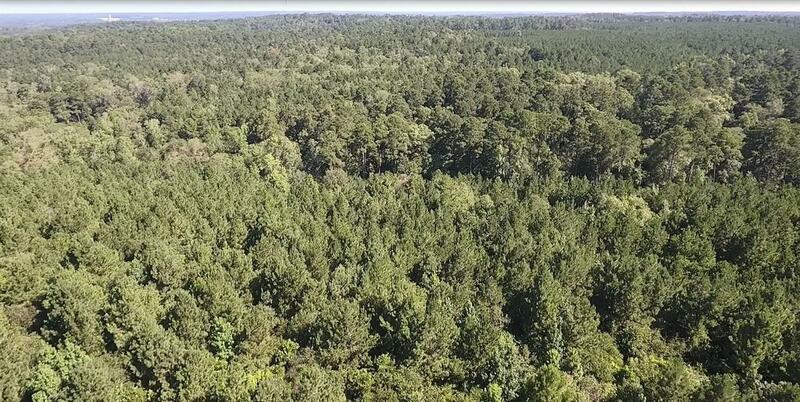 Beautiful large acre recreational tract for sale in Polk County. 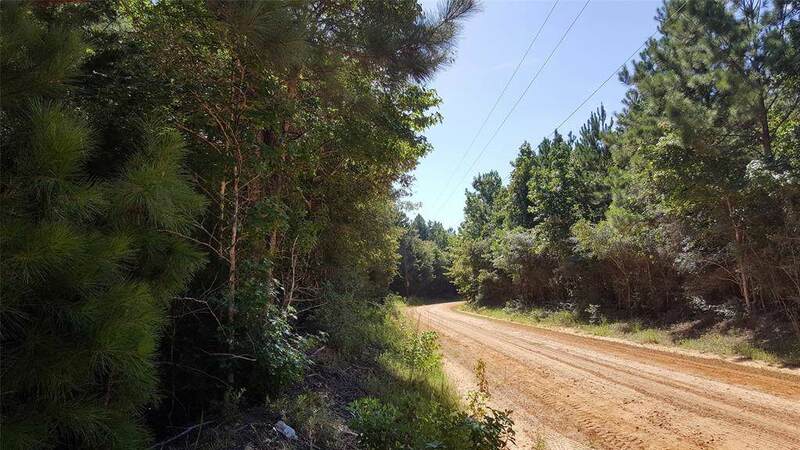 This tract has 160 acres of merchantable timber just off State Highway 146 in Livingston. The acreage features a variety of large trees, tall pines, and other hardwoods. Good county maintained acces a mile from HWY 59. 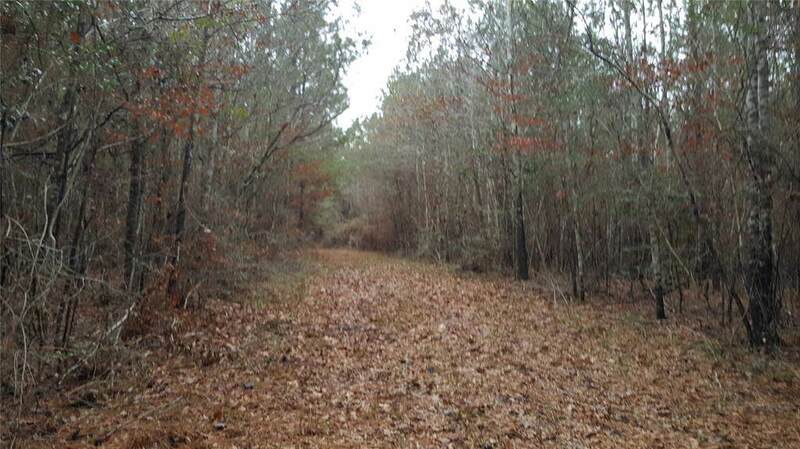 This property is ideal for recreation, a custom home/ ranch, timber investment, and hunting. Close to major cities and highways, this property is also suitable for residential development.